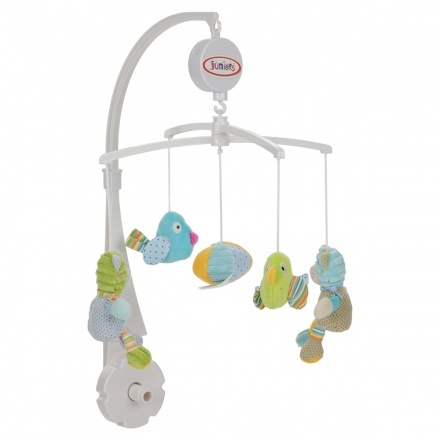 Watch your little one get fascinated by the little hanging toys in this fun cute cat musical mobile. 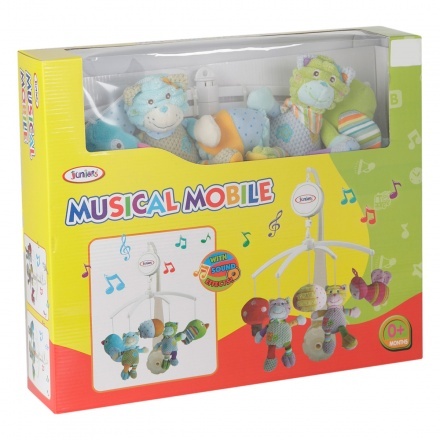 The soft and soothing melodies will calm your child. 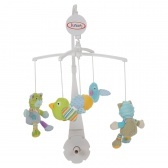 Simply lie them down in the crib and let the musical hanging toys work their magic.